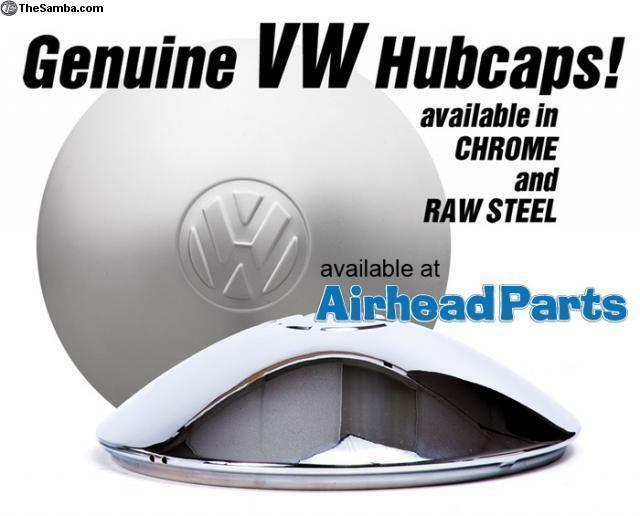 We import officially licensed raw steel OEM Hub Caps directly from Volkswagen in Germany, then have them chrome plated to our specifications. 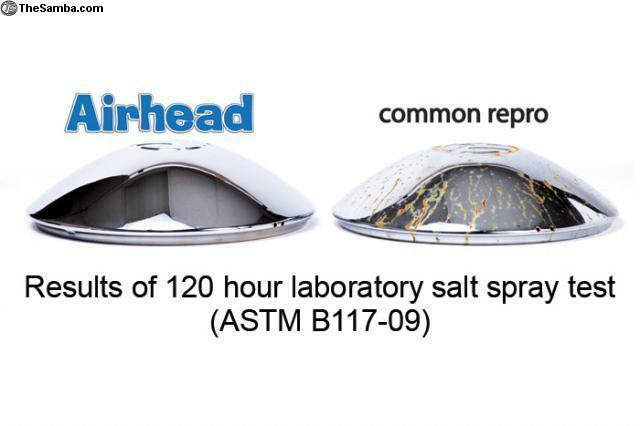 We subjected one of our hub caps and one of the common copies everyone carries to a 120 hour laboratory salt spray test (ASTM B117-09), and the results were night and day (see picture attached to ad). 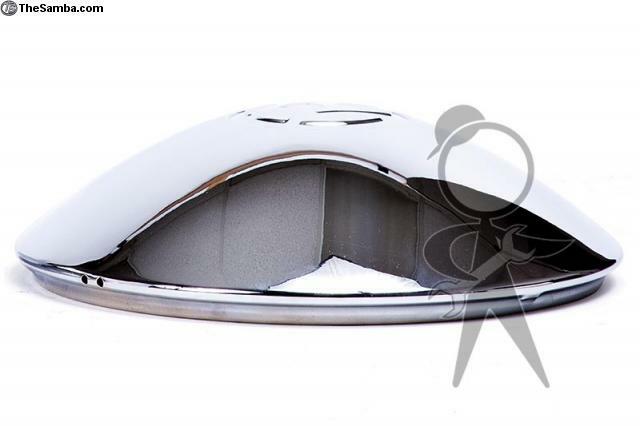 This OE Germany cap is thicker and more rounded, with a crisper logo stamp compared to the repros, and our exclusive no-corners-cut finish makes them the ultimate concourse quality restoration hub caps (yes, that little square pressing is present). 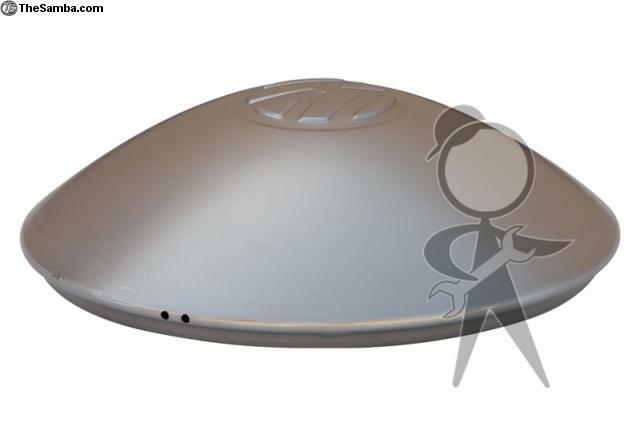 We also offer them in raw/bare steel, ready to be primed and painted. 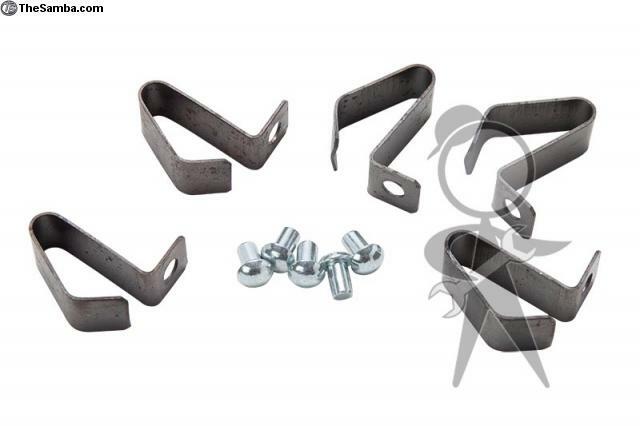 We make over 800 parts to fit rear engine Volkswagens, and guarantee every one of them for life!